One of the best aspects of wilderness therapy is that the process of change is expedited. In any other treatment setting the typical timeline for a child to go from a state of blame and denial to a state of accountability and confidence takes around 12 -18 months, in the wilderness it takes an average of 2 months. This is due to the wilderness setting that creates natural challenges for the teen to overcome and grow from. Many people erroneously think that saving teens from challenges will give them an advantage in life. Instead of running away from challenges, Outback works with teens to help them overcome challenges. This process can be uncomfortable and difficult, but it is the difficulty and discomfort that prods that teen into action and a positive direction. 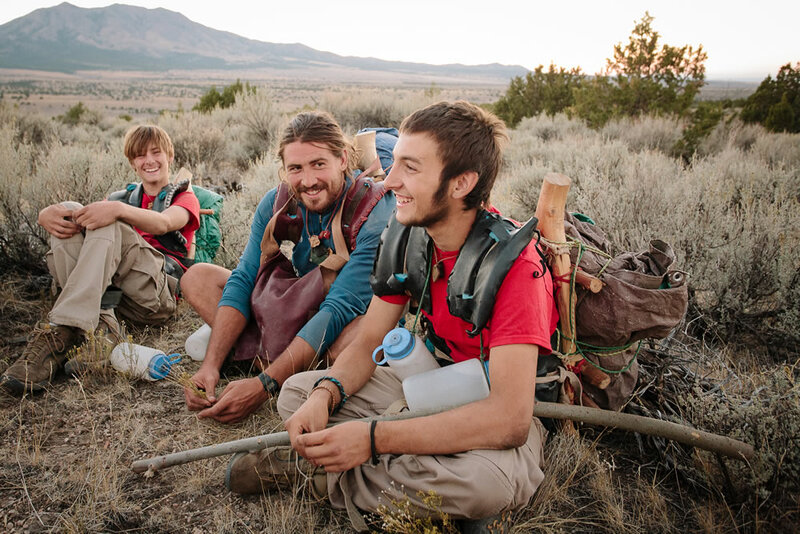 While the wilderness provides a foundation of natural interventions, our staff and therapists are ever mindful of intentional ways to invite students to step outside of their comfort zone and into their growth zone.